Author R.L. Stine is famous for writing ‘Goosebumps,’ the bestselling horror series for kids. He also created the successful ‘Fear Street’ series. Born in 1943, R.L. Stine started out writing jokes and funny stories. He moved to New York City in the mid-1960s, after graduating from The Ohio State University. In 1986, Stine published Blind Date, his first horror novel for young adults. He launched his popular Fear Street book series three years later. Beginning in 1992, Stine found international acclaim writing the Goosebumps series, which spurred the creation of additional series and nearly 200 books. Christopher Vogler is a Hollywood development executive who has worked for Disney, Warner Bros., Fox and many other major studios and production companies. As a veteran story consultant for film companies and a respected teacher of filmmakers and writers, his book The Writer’s Journey has become an international best seller. The Writer’s Journey explores the relationship between mythology and storytelling. He has influenced the screenplays of movies from THE LION KING to FIGHT CLUB to THE THIN RED LINE and most recently wrote the first installment of RAVENSKULL, a Japanese-style graphic novel. He was part of the animation story staff at Disney while THE LION KING, ALADDIN, HERCULES, and MULAN. He has consulted on the films, 10,000 BC, HANCOCK. I AM LEGEND, Darren Aronofsky’s THE WRESTLER, and the 2010 remake of the KARATE KID. Donald Maass founded the Donald Maass Literary Agency in New York in 1980. His agency sells more than 150 novels every year to major publishers in the U.S. and overseas. 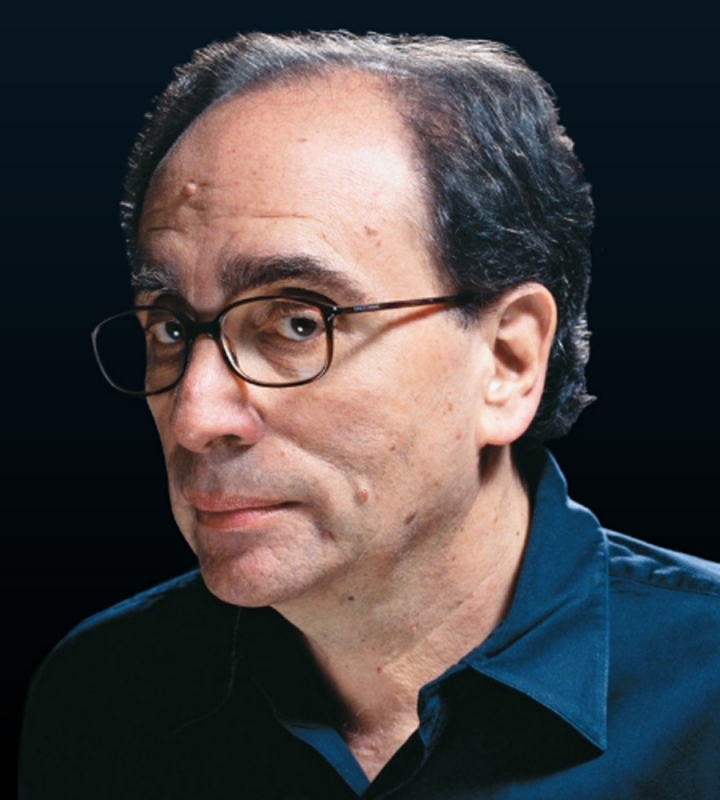 He is the author of The Career Novelist (1996),Writing the Breakout Novel (2001), Writing the Breakout Novel Workbook (2004), The Fire in Fiction (2009) , The Breakout Novelist (2011) and Writing 21st Century Fiction (2012). He is a past president of the Association of Authors’ Representatives, Inc. The New York Times calls Nancy Pearl “the talk of librarian circles.” Readers can’t get enough of her recommendations while bookstores and libraries offer standing room only whenever she visits. Since the release of the best-selling Book Lust in 2003 and the Librarian Action Figure modeled in her likeness, Nancy Pearl has become a rock star among readers and the tastemaker people turn to when deciding what to read next. Having worked as a librarian and bookseller in Detroit, Tulsa, and Seattle, Pearl’s knowledge of and love for books is unmatched. In 1998, she developed the program “If All of Seattle Read the Same Book,” which spread across the country. 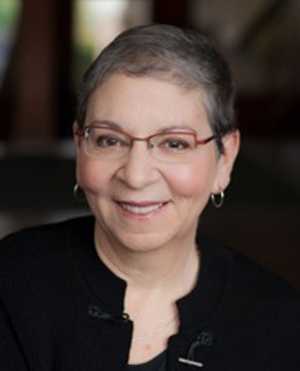 The former Executive Director of the Washington Center for the Book, Pearl celebrates the written word by speaking at bookstores and libraries across the country and on her monthly television program Book Lust with Nancy Pearl on the Seattle Channel. She is a regular commentator about books on National Public Radio’s “Morning Edition” and NPR affiliate stations KUOW in Seattle and KWGS in Tulsa. In 2004, Pearl became the 50th winner of the Women’s National Book Association Award for her extraordinary contribution to the world of books. In the moments when Pearl finds herself without a book, she is an avid bicyclist and happy grandmother of three. She lives in Seattle with her husband, Joe. Dori Hillestad Butler has published more than 50 books for young readers, including the Haunted Library series, the Buddy Files series, and the King & Kayla series. Her King & Kayla and the Case of the Missing Dog Treats received a 2018 Theodor Seuss Geisel Honor award her Buddy Files #1: Case of the Lost Boy won a 2011 Edgar award for best juvenile mystery. Dori’s books have appeared on numerous state award lists, including Washington’s Otter Award list. She’s an active member of Seattle 7 Writers, SCBWI, and the Seattle Mandolin Orchestra. She also serves on the Kirkland Library Board. #1 New York Times bestselling author Julia Quinn loves to dispel the myth that smart women don't read (or write) romance, and in 2001 she did so in grand fashion, appearing on the game show The Weakest Link and walking away with the $79,000 jackpot. Ms. Quinn is one of only sixteen members of Romance Writers of America's Hall of Fame, her books have been translated into 29 languages, and she currently lives with her family in the Pacific Northwest. By day I, Chris Fox, am an iPhone developer architecting the app used to scope Stephen Colbert’s ear. By night I am Batman. Okay maybe not. One can dream though, right? I’ve been writing since I was six years old, and started inflicting my work on others at age 18. By 24, people stopped running away when I approached them with a new story and shortly thereafter I published my first one in the Rifter. As of this writing, I’m 38 years old and live just north of the Golden Gate Bridge in the beautiful town of Mill Valley. Cat Rambo lives, writes, and teaches atop a hill in the Pacific Northwest. Her 200+ fiction publications include stories in Asimov’s, Clarkesworld Magazine, and The Magazine of Fantasy and Science Fiction, and five collections to date. An Endeavour, Nebula, and World Fantasy Award nominee, she has also edited Fantasy Magazine, Women Destroy Fantasy, and Ad Astra: The SFWA 50th Anniversary Cookbook. Her popular online writing school, The Rambo Academy for Wayward Writers, has been in operation since 2010. She is the current President of the Science Fiction and Fantasy Writers of America (SFWA).